We are so excited to be launching new woven baskets today, available exclusively in our Palisades Village store! 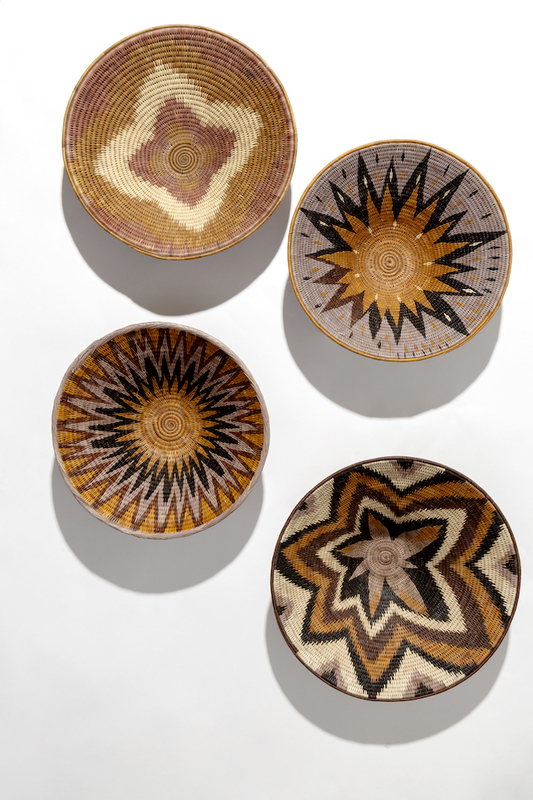 These baskets have arrived all the way from rural villages within northeastern Namibia and have an incredibly special story. Female weavers carefully craft each piece by hand while following a traditional coil weaving technique that has been passed down across generations of women. 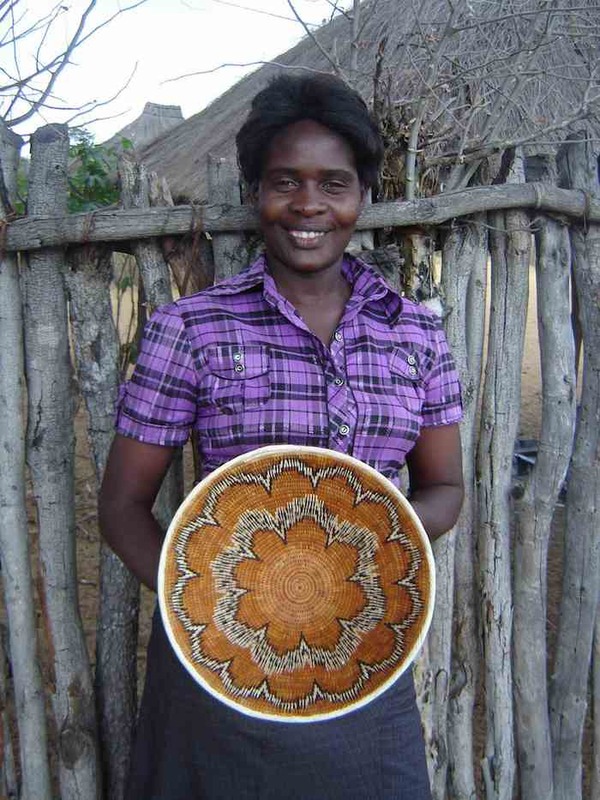 Before selling these baskets, the women would use them to collect and store grains and food. Now, they can also separate their time between working in their fields and making these baskets. Through this work, they offer these baskets to a larger audience, allowing them to earn fair wages, support their families, and work toward self-sufficiency. 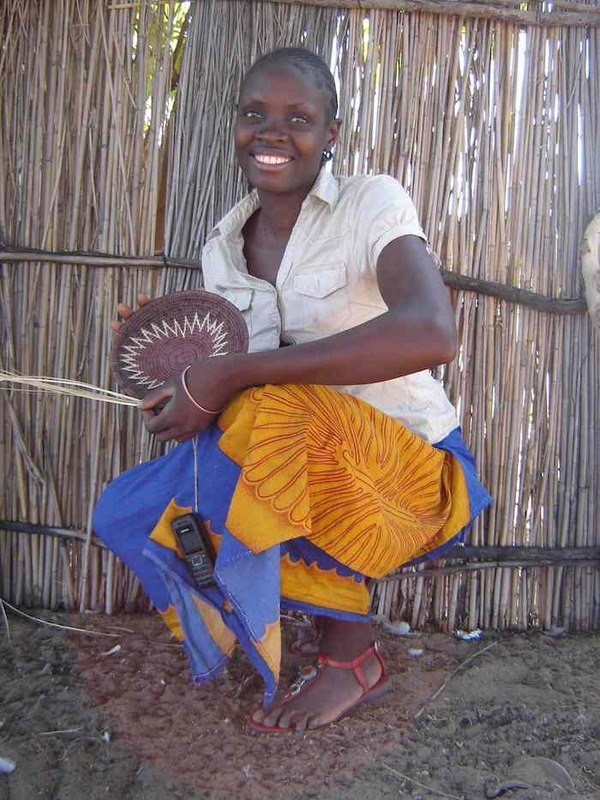 They can purchase livestock, healthier food, and solar lighting, to name a few examples. Many of these baskets are handmade by mothers, and basket weaving allows them to earn a sustainable income while also taking care of their families. Each one of these baskets is unique on its own. The women will add their own personal style, such as the colors and patterns they feel inspired to illustrate. Many patterns are also distinct to the respective village. Occasionally, women from different villages will come together and weave in units, helping to build a strong community and supporting one another. 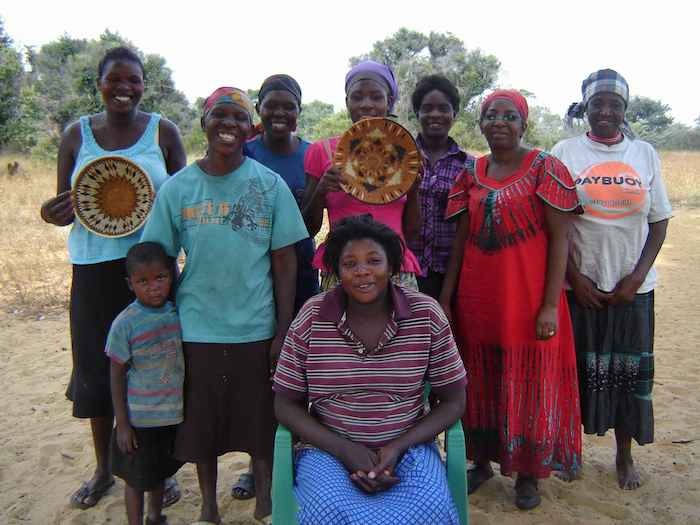 Before beginning the weaving process, the women will first collect the natural materials, such as veld grass and Makalani palm leaves. They tear the leaves, dye them with natural substances, and allow them to dry. Once dried and ready, they will create a circular coil and use the grass and leaves to create the foundation of the basket. The grass and palm fronds are wrapped and woven in and out of the coils, forming a smooth texture and developing into the final product. We are so grateful to work with these talented female weavers and share these baskets with you all. Stay tuned on Cultural Exchange for more inside looks at the stories behind these artisan-made pieces. Beautiful!! and such talented ladies.